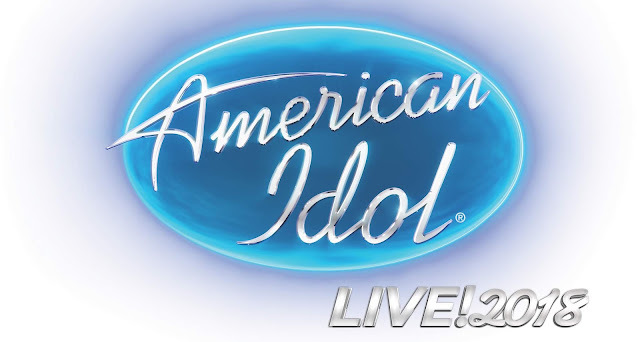 The American Idol Live! 2018 tour is on the road for three months this summer. 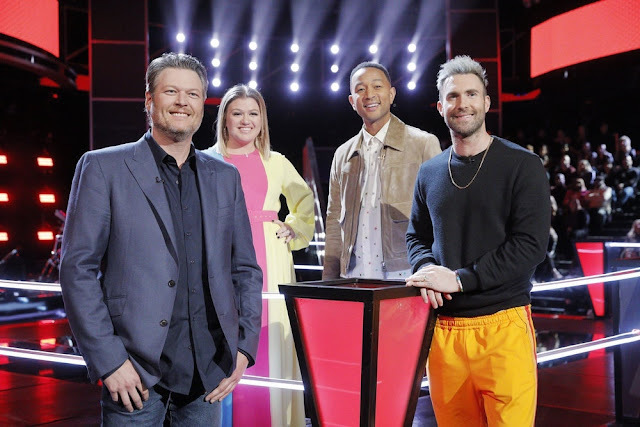 The shows features this season's top 6 finalists: Cade Foehner, Caleb Lee Hutchinson, Catie Turner, Gabby Barrett, Jurnee, Michael J. Woodrard and winner Maddie Poppe. Special guest will be Season 8 American Idol winner, Kris Allen. The 40+ city tour will kicked off on Wednesday, July 11 in Redding, CA and wraps on Sunday, September 16 in Washington, DC. Joining the tour on select dates is In Real Life, winner of ABC's 2017 summer reality competition show Boy Band. In Real Life has released three singles: "Eyes Closed," their current top 40 hit, "Tattoo (How 'Bout You)" and "How Badly," marking their first foray into singing in Spanish. VIP packages will be available through www.VIPNation.com giving fans the chance to purchase prime seats and meet and greets with the cast. Here are a few clips from opening night July 11.